Dr. Ellen Darling is a psychologist in Providence, RI specializing in relationships, depression, anxiety, mindfulness, perinatal, and young adult mental health. She enjoys seeing couples in addition to undergraduate, graduate, and medical students navigating mood disorders and work-life balance challenges. 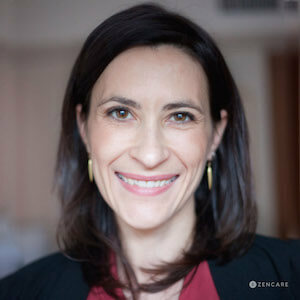 Dr. Ellen Darling is a clinical psychologist in Providence, RI specializing in couples therapy, young adult mental health, and perinatal mental health. 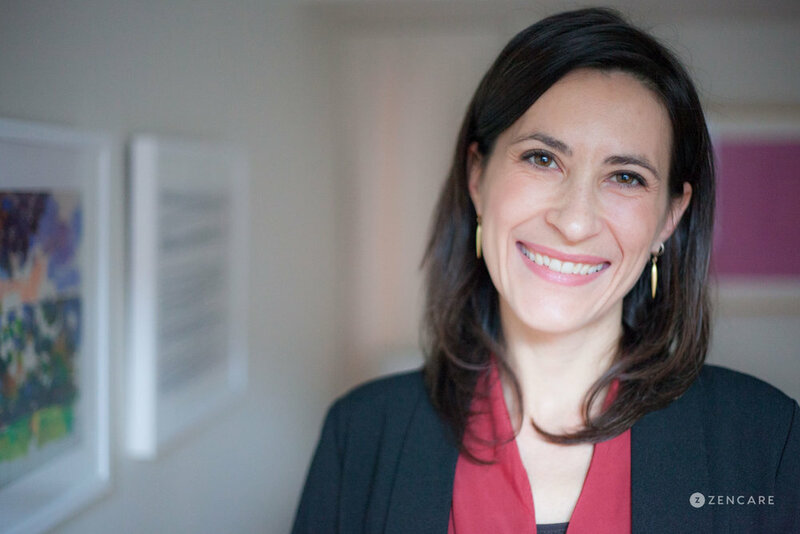 She holds a PhD from Clark University where she trained at the Center for Couples and Family Research and she completed a Postdoctoral Fellowship in Young Adult Mental health at Brown University's Warren Alpert Medical School. Dr. Darling is passionate about guiding couples through challenges including intimacy difficulties, alienation, communication impasses, chronic conflict, infidelity, parenthood issues, and other periods of transition. She practices Integrative Behavioral Couple Therapy (IBCT), an evidence-based approach that identifies patterns that keep partners disconnected and in doing so offers new possibilities for empathy and change. IBCT has been the focus of a major clinical trial sponsored by the National Institute of Mental Health and has garnered scientific support as a leading intervention for relationship distress. Dr. Darling has a sub-specialty in supporting new mothers, and couples, in navigating the transition to parenthood and in treating perinatal anxiety and depression. Dr. Darling also sees undergraduate, graduate, and medical students struggling with anxiety, depression, relationship problems, work-life balance issues, substance abuse concerns, and feelings of loneliness or isolation. Dr. Darling’s clinical work draws from relational and interpersonal models of care and integrates third-wave behavioral treatments including: Acceptance and Commitment Therapy, Cognitive Behavioral Therapy, and Mindfulness-Based Treatment Approaches. She has treated a wide range of students at university counseling centers including: Brown University, University of Massachusetts Medical School, and Suffolk University. Dr. Darling works to provide culturally-sensitive care, and her practice is affirming of LGBTQ+ clients, people of color, international students and adults, and individuals carrying marginalized identities. Therapist's note: Dr. Darling can provide you with paperwork for reimbursement from your insurance company if you are seeking out-of-network sessions. "Seeking support in managing life’s challenges is a powerful first step towards making concrete changes to address immediate stress and discomfort while also setting the stage for deeper self-awareness as we work to understand and shift unhelpful ways you may have learned to relate to yourself and others. Patients often report that through our work they’re empowered with new ways of understanding and responding to their experience, which not only alleviates distress in the short-term, but also results in more authentic and fulfilling relationships that sustain wellbeing over the longer-term. I identify as an integrative therapist and my clinical approach draws from both Interpersonal or Relational Therapy and empirically-supported ‘Third Wave’ Mindfulness and Acceptance-based Behavioral Therapies including Acceptance and Commitment Therapy, Dialectical Behavior Therapy, and Integrative Behavioral Couples Therapy. My goal is to work with you collaboratively in identifying both short and longer-term treatment goals, and to provide multi-culturally competent care which actively affirms LGBTQ+ individuals and couples, and the specific experiences people of color and others carrying marginalized identities often bear."